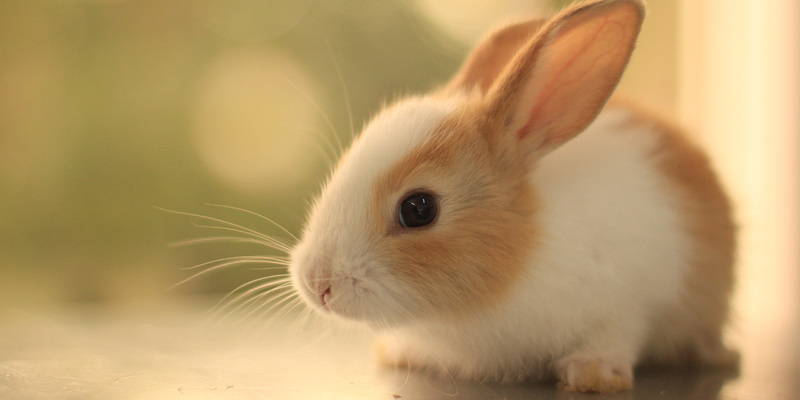 Rabbits make great pets as they are so quiet and really fluffy but choosing a name can be a challenge for some. 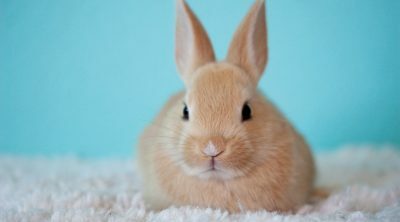 If you get the rabbit from a shelter or rescue then they probably already have a name for the pet but you can still rename him. 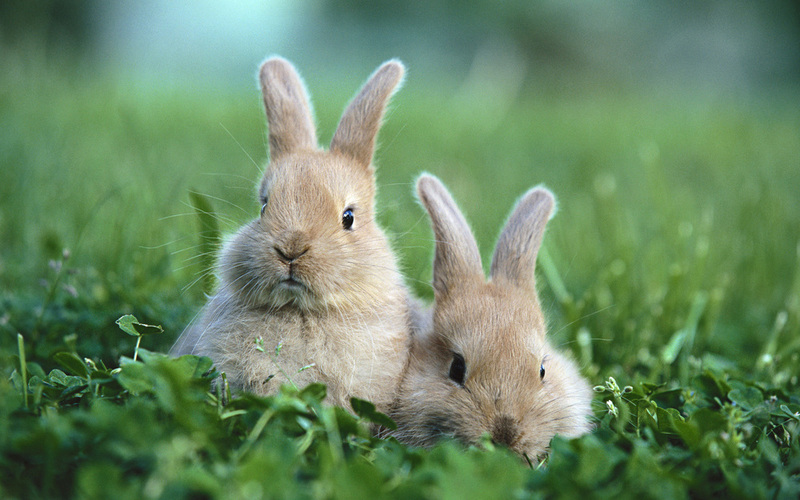 Here is our top 10 names for rabbits. 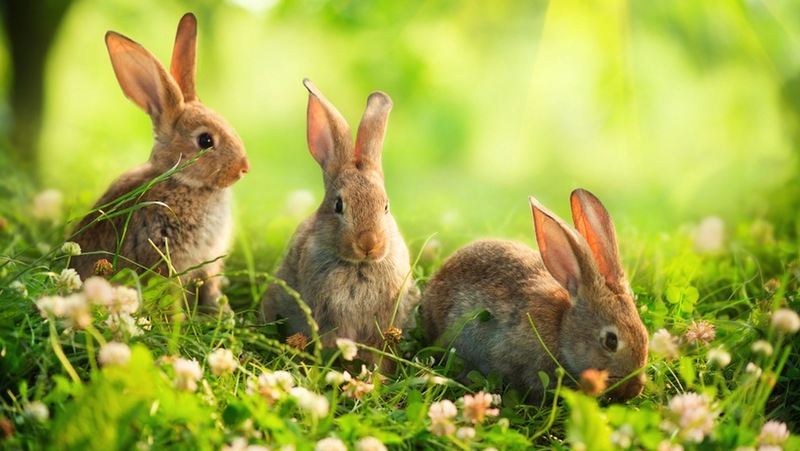 The list was made with the most popular names chosen by rabbit owners through going over the pets that have been registered and you will find names suitable for both sexes and for all species. These three names seem to be tied and you can also shorten them to make even more options. Buddy can become Bud and Isabelle can be shortened to Izzy or to Belle, a choice that many owners opted for. The name Isabelle means “pledged to God” and it has become more popular recently. The name comes from French and is the Medieval Occitan form of Elizabeth. It became popular among the royalty of the Middle Ages in Spain, Portugal and France. Buddy is a great name that comes from an English nickname and even if it isn’t used as a proper name too often, it is great for pets. There were some celebrities who were named Buddy in the past and it can work for children too, but for rabbits it is very popular. Gizmo is a great name that works for male and female rabbits and it comes from a common word used to talk about something unspecified or whose name has been forgotten. One other great name, especially for a gray furred bunny, Smokey is a choice for both a male and a female. The singer Smokey Robinson made it really popular and thus it is a really cool name. If the bunny has an ashen coat then Smokey is what so many owners chose to call their new pet. It can mean the plural of the verb “to nibble” or it is also used for snacks or finger food. 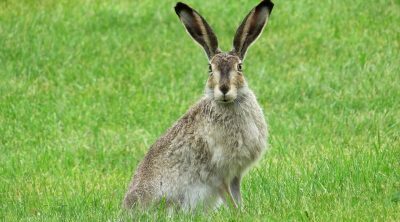 The habit of rabbits to chew an a lot of stuff or their large teeth in general make the name Nibble especially suitable for them and, once again, this could work just as well for both genres. Although we mentioned Isabella before, the shorter version of Bella is even more popular. Coming from Latin, the word means beauty and it is a diminutive for names like the one we just mentioned or for Annabella. Belle is also similar and comes from the French word for beauty. Bella Swan is the main character of the Twilight series so if you are a fan then you have one more reason to choose this name. Tied to Bella is the name Peanut which means “ground nut legume” and is given frequently to both boys and girls. 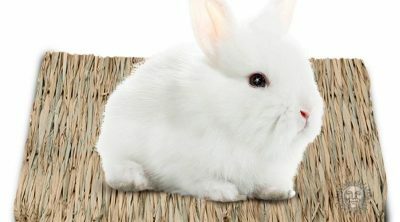 The name is of American origin and due to the shape of a rabbit’s body you might find that it resembles a peanut. The name simply means a ball of snow and it might surprise you to find out that it was held by a family in Yorkshire ever since the Battle of Hastings in 1066. it wasn’t very popular from looking at the census of the past but now it is used a lot with white colored pets. It works for both sexes and if you have a fluffy pet who has a white coat then you can’t go wrong with the name Snowball. The name of a flower, this is a very good name for a female rabbit and it can also be thought of as a shortening of Lillian. It can be written in several forms and it is popular in the north of Europe either on its own or as a diminutive of Elisabeth. The one who thumps, this is a really suitable name for a rabbit as they do tend to jump a lot. Thumper works for a male or a female but in Disney’s depiction of Bambi we have a male with this name. Thumper is making some insulting remarks about Bambi and the mother, Mrs. Hare, scolds him with the words “if you can’t say something nice, don’t say nothing at all.” Today some call this Thumper’s law. 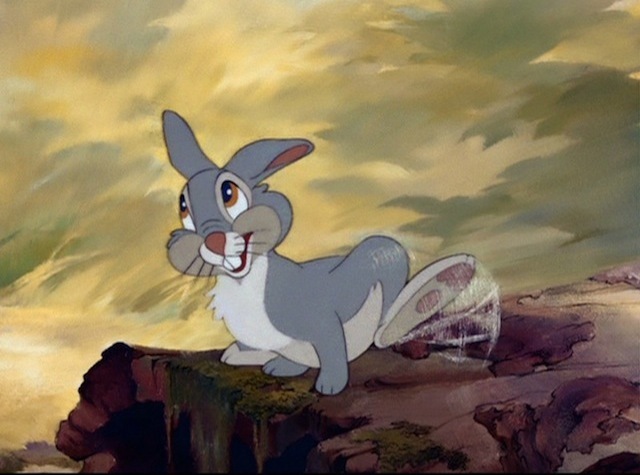 He also has five sisters but they aren’t named in the film and in the book Thumper is only known as Friend Hare. Another flower name, this is the diminutive of Margaret. It comes from the phrase “day’s eye” since the flowers’ petals open at daybreak. The name was used a lot in classical literature and also many personalities had this name. As for rabbits, there is a children’s comedy TV series called Nature Cat where there is a character called Daisy the Bunny. She often uses a smartphone to find out additional information while investigating in nature and she acts as the voice of reason. Not much to say about this name, as everyone knows where it comes from, it is the most common way of referring to a small child. 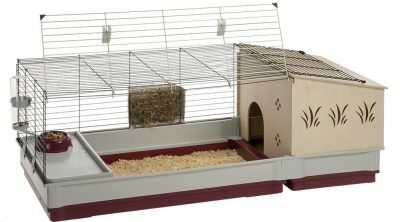 It isn’t very suitable for rabbits that are already grown up but still it is the second most popular choice so many tend to disagree. Obviously it works for females and males just as well so if you have a small bunny take it into consideration. Now you might be wondering how come Bugs isn’t even on the list. It was surprising for us too, but apparently Oreo is the first choice for people when naming their bunnies. 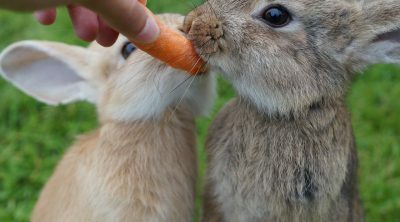 As it is such a popular dessert and bunnies are so lovable, the connection was made between the two, just as we do when we call someone buttercup or some other sweet name. It was popular as a family name in the United States and today it is the best-selling cookie in America. Due to the sweet cream filling and chocolate wafers, they are considered chocolate sandwich cookies and the exact etymology is unknown. 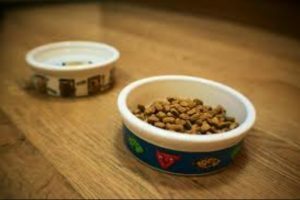 How often should your feed a cat?